Complex says: The Black Panther Party may have a reputation for violence, but there's no denying that they did good things for the black community. One of their good deeds was their Free Breakfast for Children Program, which helped feed thousands of inner-city school children in places like Chicago and Oakland. 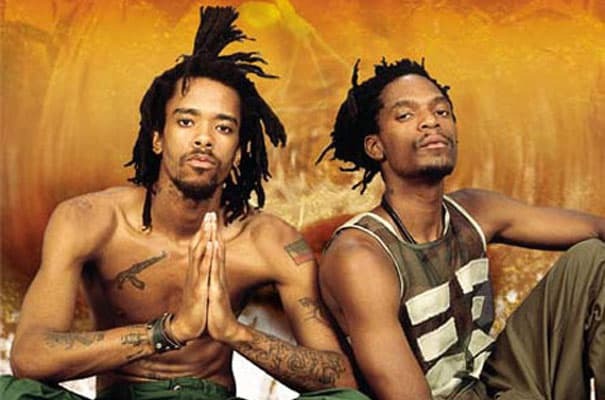 And just in case you forgot, dead prez will remind you. And if you don't believe them they'll probably throw apples at you like they do to their fans at shows. EAT HEALTHY!